I Love Hurricane Season in Charleston! Crosstown is closed and there is no access to the peninsula kids. Please take care of your families, teams and guests. And be careful! Previous PostPrevious Who is Charleston’s Most Underrated Chef? 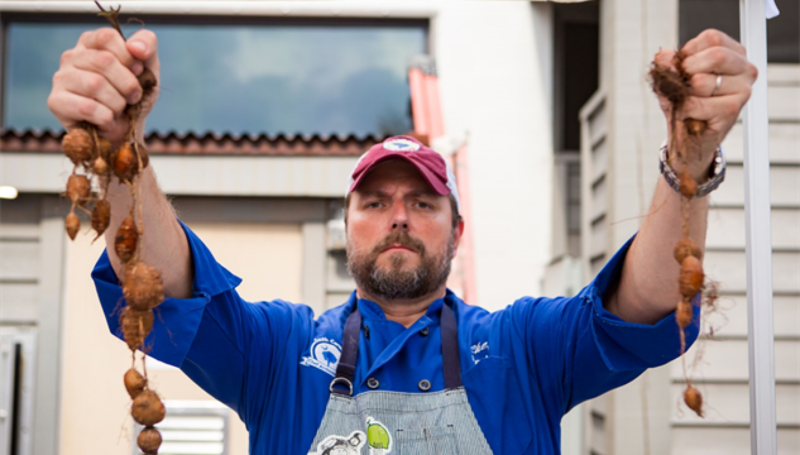 Next PostNext Aquapacolypse – Charleston Restaurant Closures Continue!